Painful Locations is a health clinic consisting of a Clinical Sport & Remedial Massage Therapist and two Physiotherapist. Working as a team we are able to offer our clients a broader level of care. & Remedial Massage from London School of Sports Massage. She is also trained in holistic techniques when sports massage is not suitable or not your preference. She is registered with the Institute of Sports & Remedial Massage and the Federation of Holistic Therapists. There are two physiotherapist who work in the clinic both are members of the Chartered Society of Physiotherapy and registered with the Health and Professions Council. Both have practiced for over fifteen years. One of our physiotherapist completely concentrates in 'Women's Health' which is a very specialised area of expertise. Our other physiotherapist is qualified in 'Manipulative Physiotherapy' and runs various pilates rehab classes.....and if that isn't enough she's also a qualified Nordic Walking instructor! This is obviously a small snapshot of conditions we treat, it really is to give you an idea. 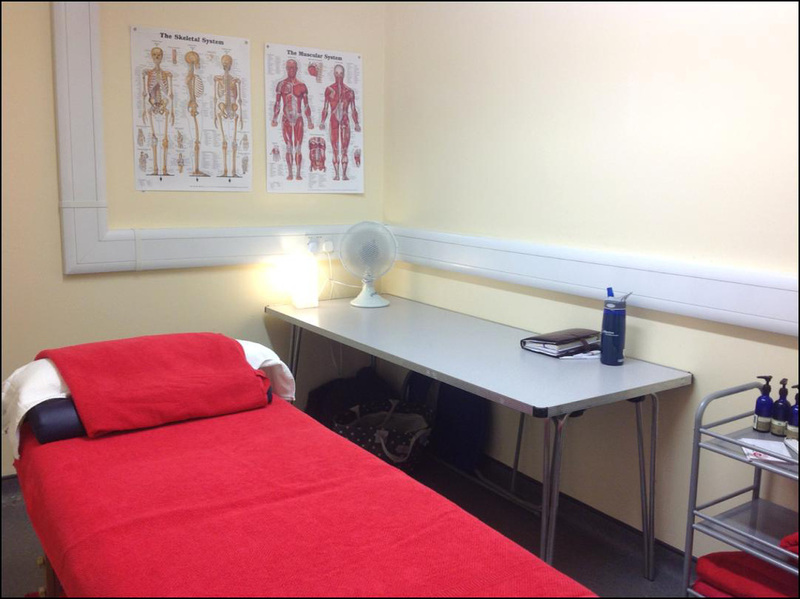 Our clinic is situated in the Nene Leisure Centre, Thrapston. The clinic is located outside the town so easy to reach and ample free parking directly outside the clinic, what more could you want? A relaxed, contemporary, comfortable environment, we listened to the needs of our clients and hopefully we've ticked the right boxes.